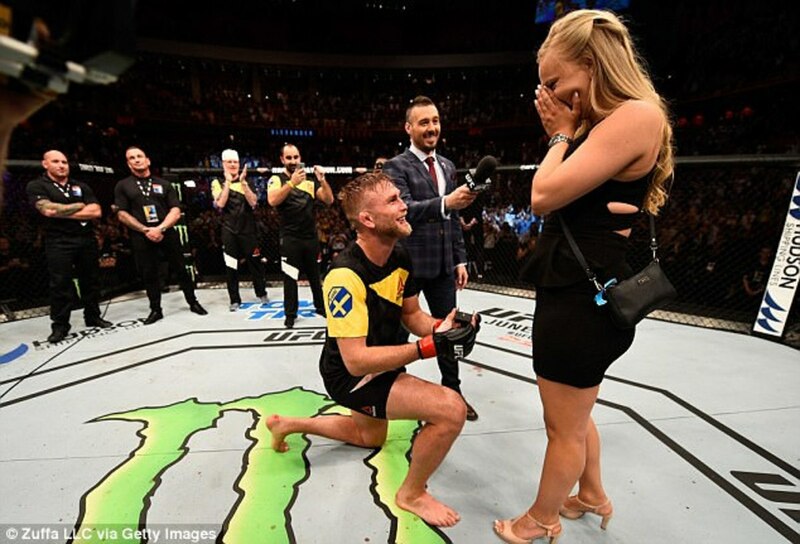 WOR: UFC results, Best of the Super Juniors, MMA show draws 58,000, more! Wrestling Observer Radio with Bryan Alvarez and Dave Meltzer is back tonight with tons to talk about including UFC results from yesterday morning, KSW drawing 60,000 in Poland, New Japan Best of the Super Juniors and business notes, WWE ratings and why cord-cutting is overblown, WWE and Manchester, questions and more! A fun show as always so check it out~! Wrestling Observer Radio 6/9: Raw report, Money in the Bank go-home, New Japan, Ben Rothwell, questions and more! June 10 Wrestling Observer Radio: Bryan Alvarez and Dave Meltzer break down Raw, Seth Rollins turn, Daniel Bryan health update and title loss, Best of the Super Juniors, your questions and more!